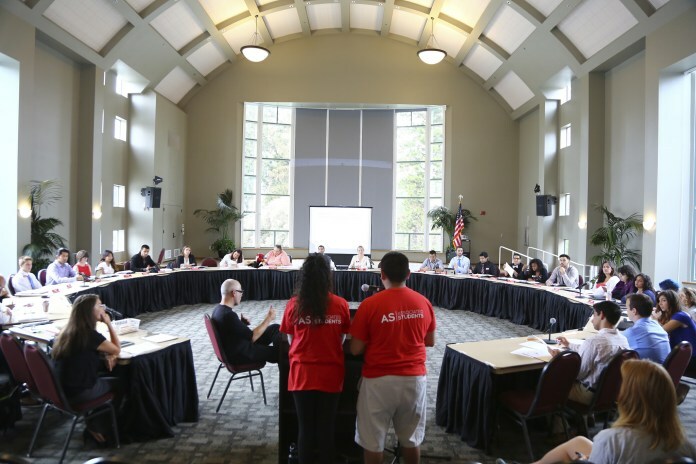 The financial strain felt by the campus seems to continue in Associated Students (A.S.), two years after the Sundial reported on it after an AS senate meeting. From within A.S., the criticism of overspending comes from slate members pointing toward the Matador Bike Shop, the Sustainability Center, and Big Show as sources of expenditure. However, as Goldenberg, graduating senior and economics major, suggests, the ongoing impaction effort should affect A.S. funds, as $92 from each student’s tuition fee goes onto the A.S. budget. “The bike rental program proved to be not that great of an idea, and when I was campaigning last year I made some mental math assumptions and I said, ‘If we pass this program, it’s going to cost us $20,000, might even cost $30,000,'” he said, reflecting on a debate with current A.S. president Sevag Alexanian. The bike shop, currently, has $196,000 allocated for supplies and student compensation, according to the 2016-2017 A.S. budget. This amount comes from the total allocation that goes toward A.S. Outdoor Adventure, which is, according to Goldenberg, against the bike shop. United We Stand senate candidate Edwin Ocampo criticized the bike shop, along with the Sustainability Center as not being popular or effective on CSUN’s campus. The Sustainability Center has $110,000 allocated towards it, according to the budget. 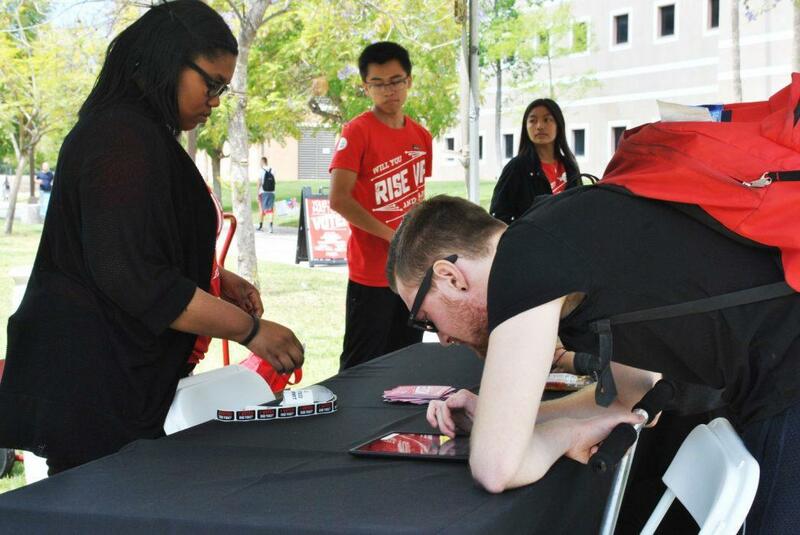 Greater sustainability at CSUN began as an idea with graduate Lucas Fehring, who ran for A.S. president with the “Student Voices” slate in 2015 against Jorge Reyes, Alexanian’s predecessor. While he was a member of the A.S. Sustainability Committee, Fehring said he felt like he was unfairly “given the runaround to people who did not have the information” with regard to the budget. Jonathan Banks, a senator for the College of Business and Economics, said that the habit of funds going low is normal. A.S. 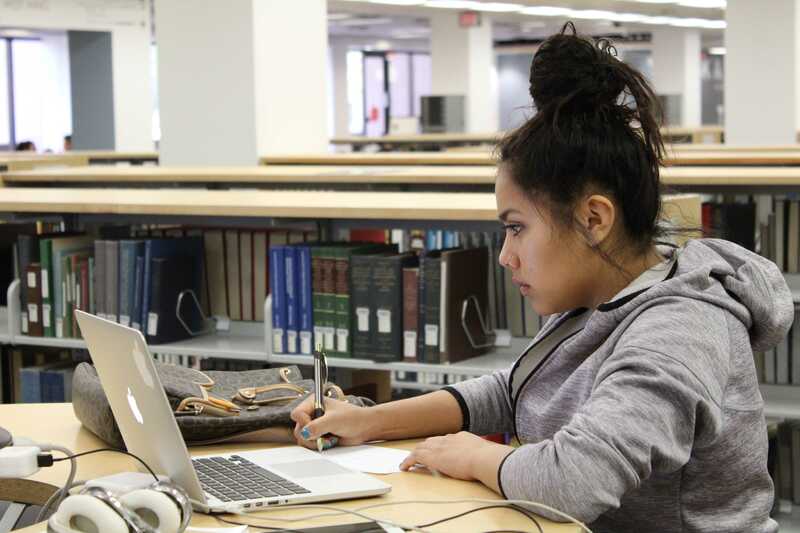 Chair of Finance Isaac Ogaldez said this was “inaccurate,” as they are being very meticulous with the budget, using some funding allocated toward student travel and not being as big as before due to enrollment. “Everything is accounted for, I’m sure if we started to really spend out of control…some senators are very opinionated people, you will definitely get a piece of mind of one of us, it just happens when we feel strongly about something,” Banks said. 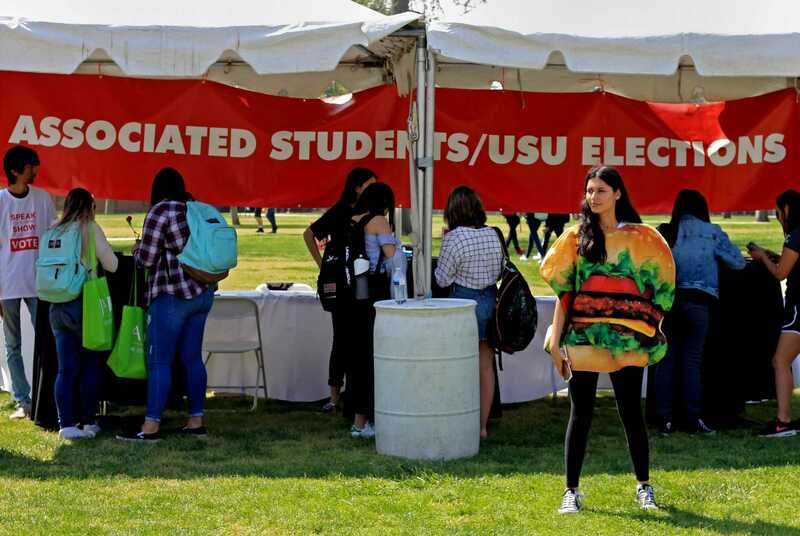 This leaves Big Show, which candidates past and present have criticized as not being the proper function for a large turnout of CSUN students. The budget has $190,000 allocated toward it, an uptake from the $185,000 allocated before Fehring’s campaign. In comparison to the Children Center, with $1 million saved up for it. “For a program that cost ten times as Big Show, [it] has zero of the recognition that Big Show does,” Goldenberg said. While there is frustration at where students’ money is going, the transparency is not as straightforward. 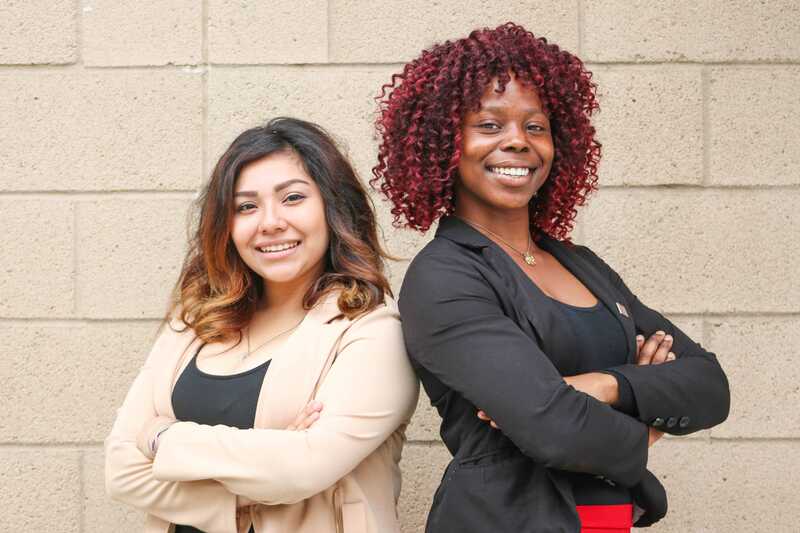 Goldenberg and Ocampo both said they believe students should be shown what their $92 goes toward while they are at CSUN in order to have greater reassurance that it is not being misused and factors into their educational experience.